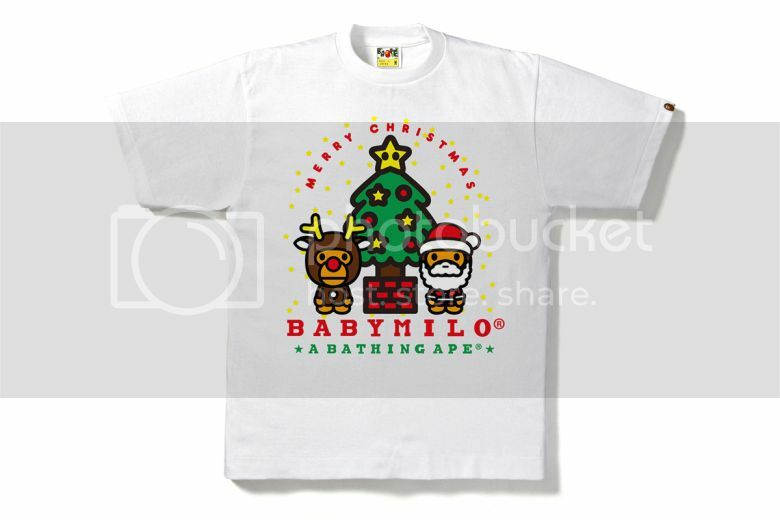 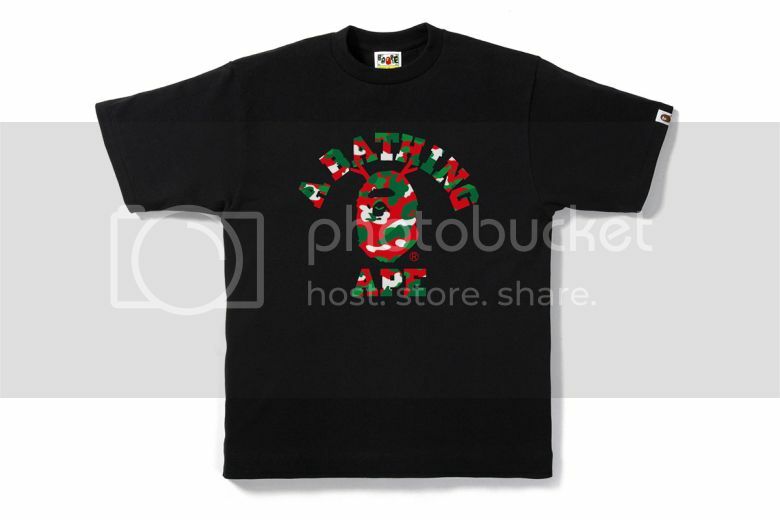 With Christmas fast approaching, NIGO‘s A Bathing Ape unveils it’s “BAPE® X’MAS” collection which is comprised of a variety of festive items ideal for older and younger streetwear enthusiasts alike. 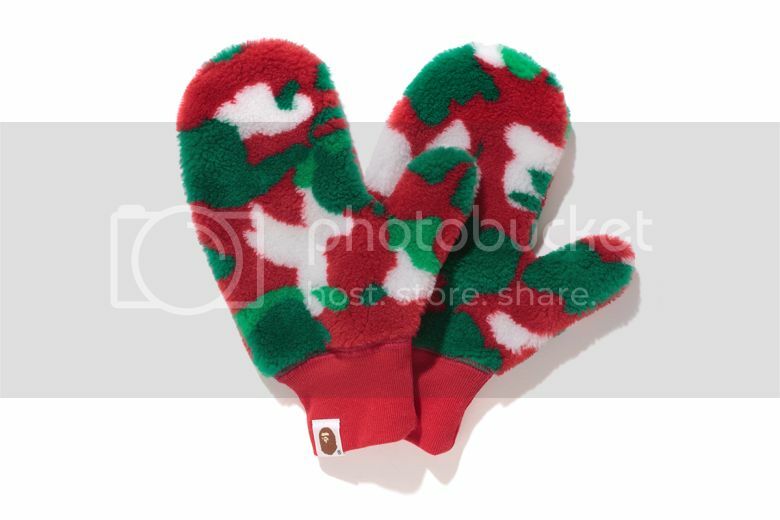 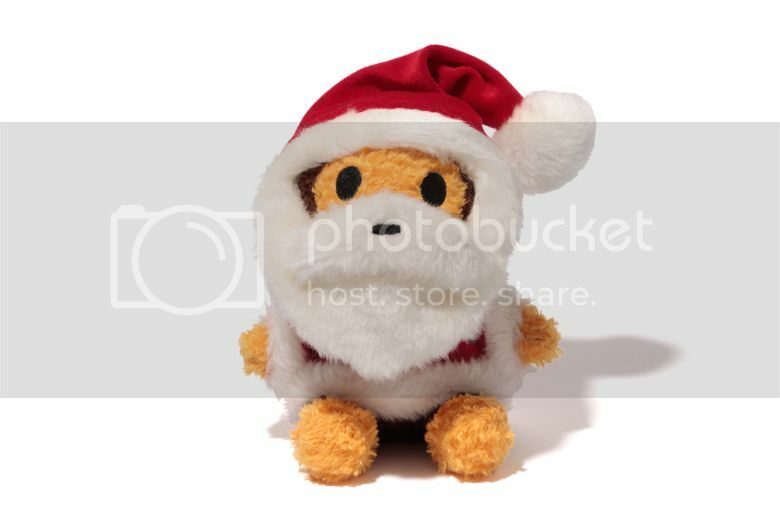 Among the items offered are Christmas-themed T-shirts, hoodies, muffler, tote bags, a blanket, mittens and even a Baby Milo doll mug. 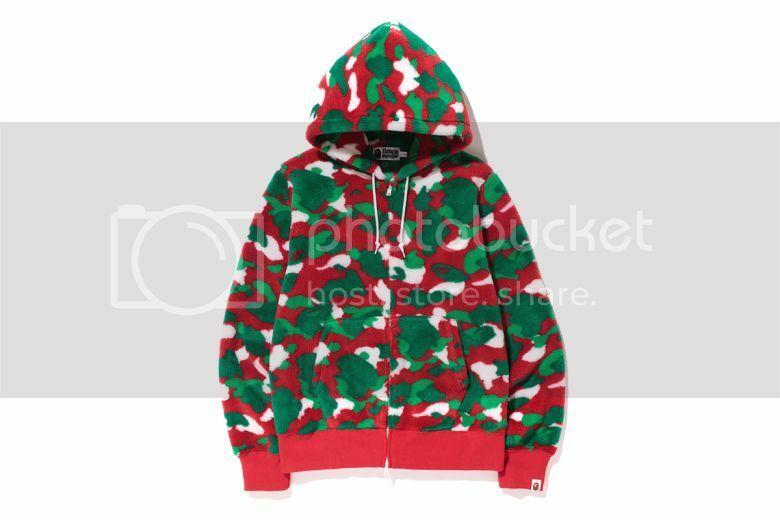 These limited edition items are now available for purchase at BAPE‘s webstore up until December 25.